Sessions’ days seemed numbered when Trump continued the public shaming of his appointed head of the Justice Department throughout the year, frequently insulting the former Alabama senator on Twitter as “weak,” among other things. Sessions supported Trump from the early days of his candidacy, and initially became one of the business mogul’s most trusted advisers. 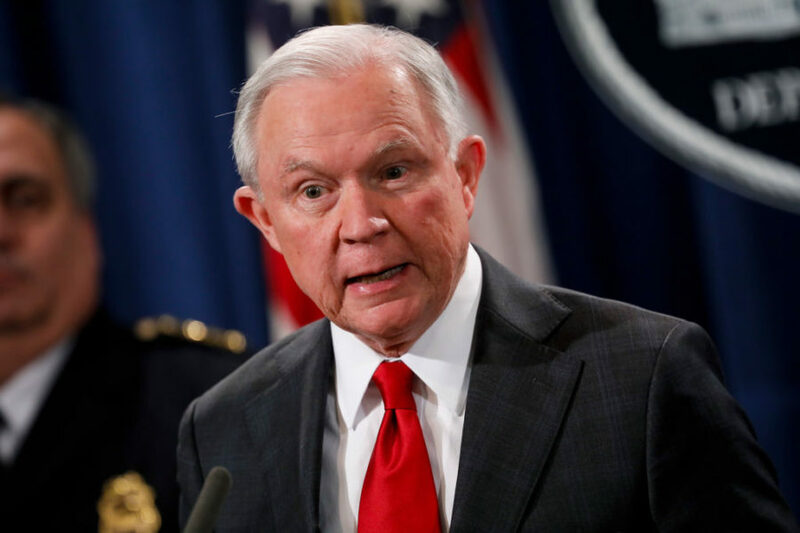 However, Sessions fell out of favor with the president when he declined to take part in investigations related to the 2016 presidential campaign—specifically probes of Russian interference—on grounds that he had been involved in the campaign. In a wide-ranging interview with The New York Times published on July 19th of last year, Trump said he regretted appointing Sessions and would have never done so had he known that the attorney general would recuse himself from the Russia investigation, saying the decision was “very unfair to the president.” “Sessions should have never recused himself and if he was going to recuse himself he should have told me before he took the job and I would have picked somebody else,” Trump said. Sessions’ departure adds to the growing list of Trump advisors who have resigned since he took office in January 2017.